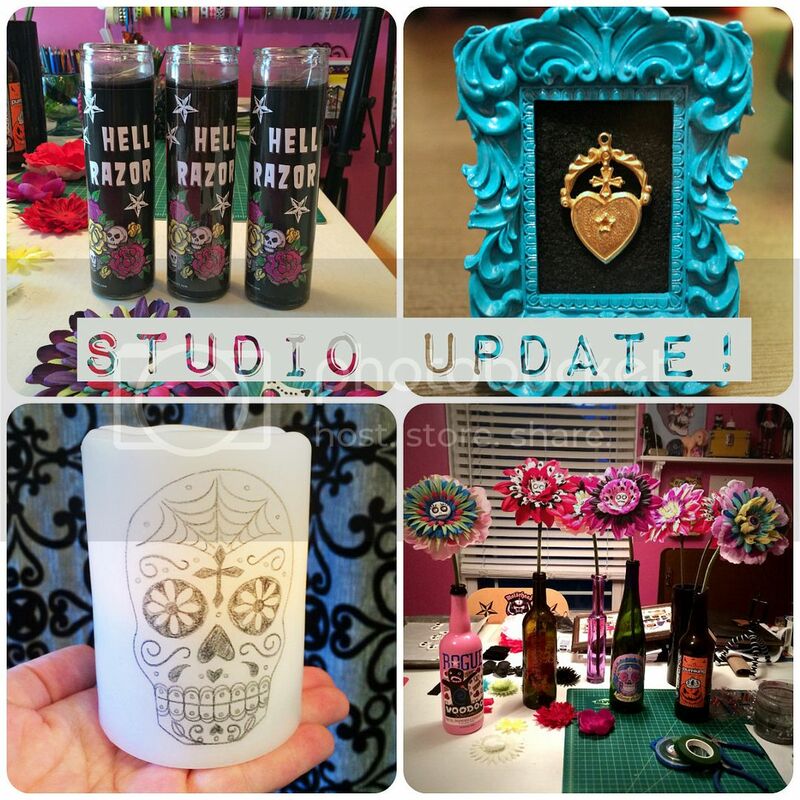 Betties N Brimstone: Hell Razor Studio Update! 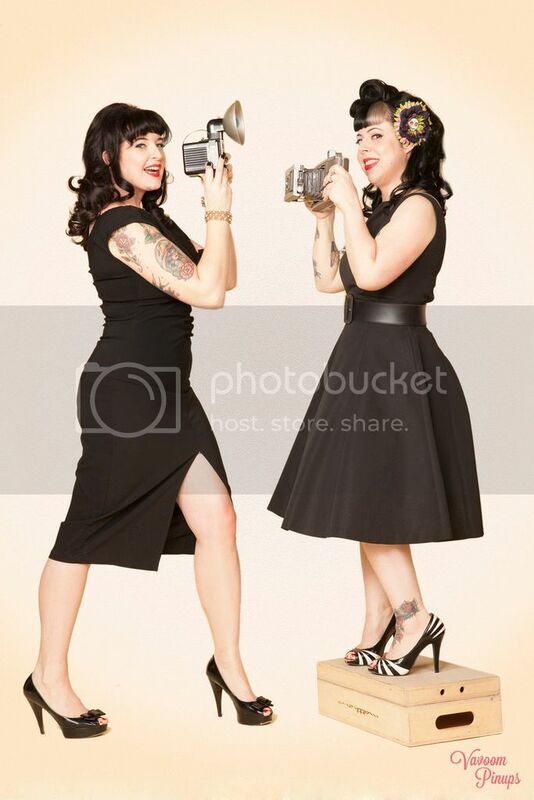 School has only been out for a couple of days, but I'm already overflowing with ideas and inspiration for projects and items that I want to make for the Hell Razor shop over the summer! 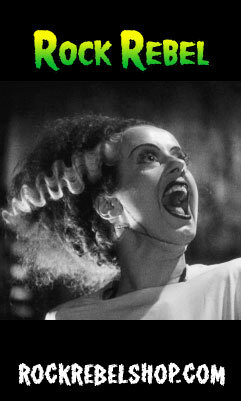 Of course, it surely helps with motivation when I've had a couple of sales in the Etsy shop just within the last week! One of the things that I like to plan for and create OTHER than products to sell is anything that has to do with my display setup and how my items look when I go to sell them. I'm constantly re-thinking my different sales setups: a 6-foot table display vs an 8-foot or 4-foot table display, or a 10x10 tent setup might all be very different from each other when it comes to what I display and how I display it. 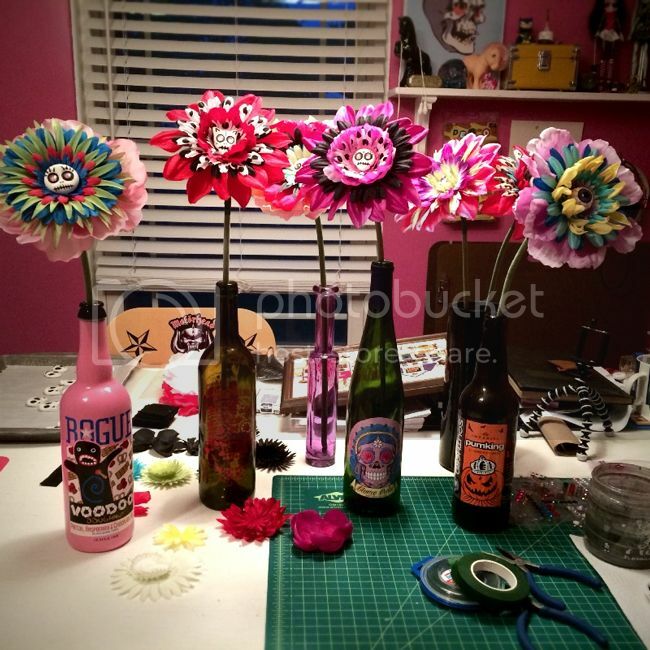 After seeing Lisa use her Rogue Voodoo Donut beer bottle as a vase for her Hell Razor stem flower, I became inspired and decided that I should really use my collection of fun wine/beer bottles as display pieces/vases when I go out to vend! I even figured that I could sell the bottle as a vase if someone really wanted it...! I'm also making some new home decor pieces that I'm pretty excited about. 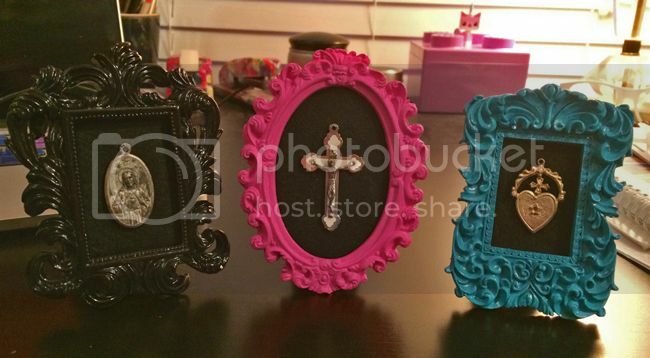 They're miniature framed jewelry pieces, mounted on black felt. I've been selecting pieces from my collection of holy medals, rosary crucifixes, and vintage jewelry bits to put into frames. I really love how they're turning out! Hopefully I'll get a few of these up in the shop soon, but mostly I've been making them for the Hearse Show on June 21st in Lombard at the Brauerhouse. I hope to sell a bunch of stuff! 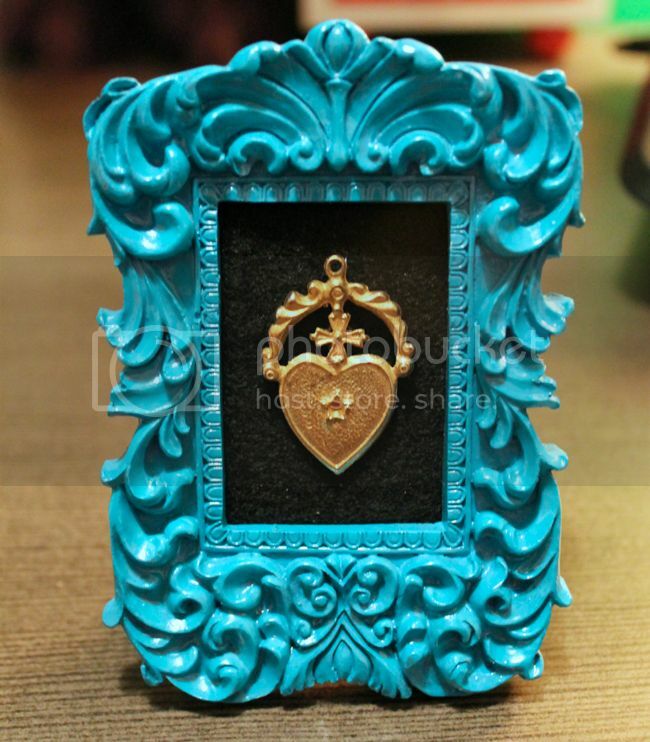 My friend Jessy will be there helping me out in the tent, and she'll have a few of her own pieces to sell, too! 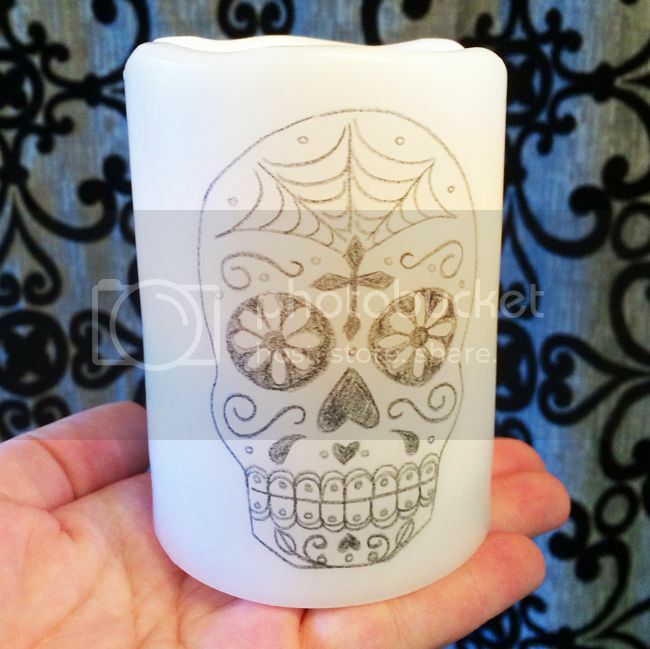 Just this weekend, I created the first of a new item that will be available soon - sugar skull battery-operated candles! 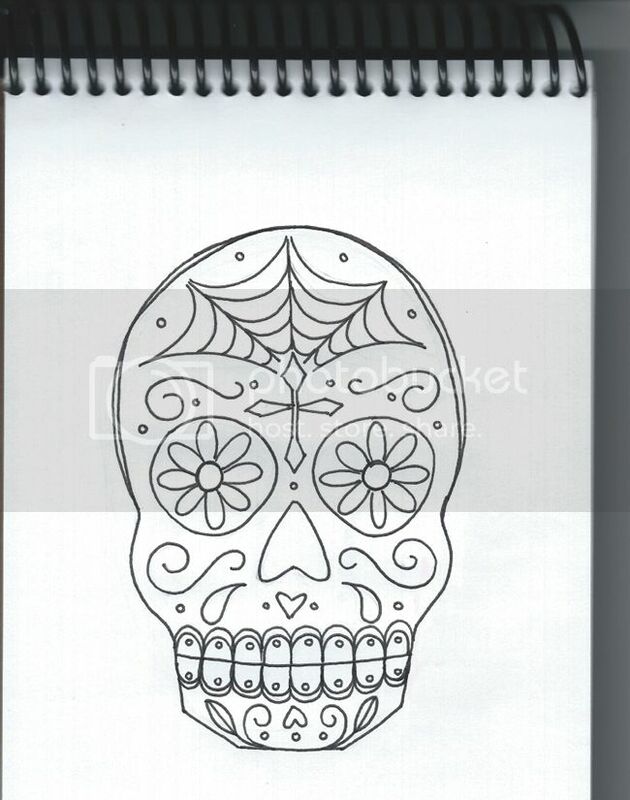 I drew this sugar skull design by hand, and transferred it in colored pencil onto an LED candle. 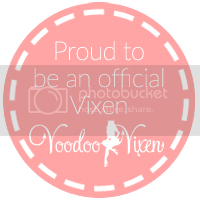 I'll be making these in assorted sizes... and maybe even different colors! Look how cool this turned out! 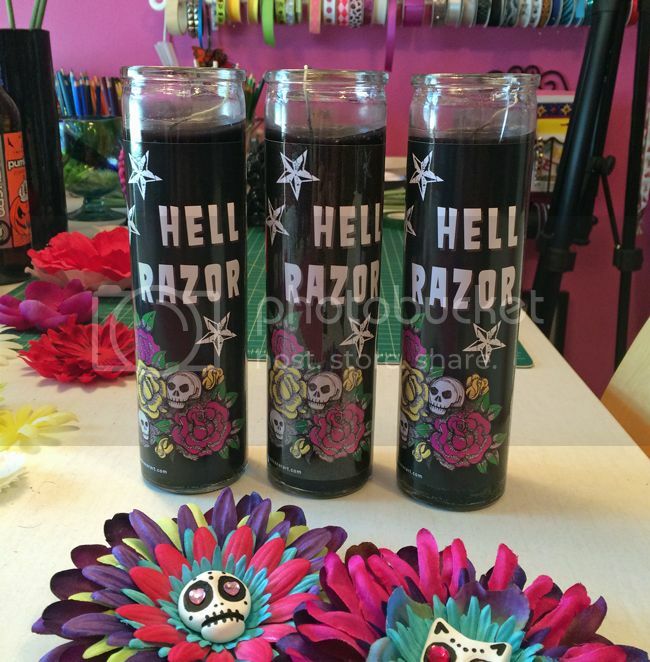 Speaking of candles, I also made these Hell Razor prayer candles from glass jar candles and custom printed glossy stickers! I'm going to use these as part of my display setup when I vend. 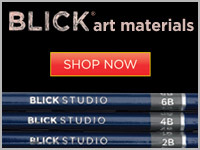 It may be an item to think about selling, eventually, but for now, these are more of a promotional/display item. All of these items are in addition to my usual Hell Razor items I'll be churning out to sell this summer: flower hair clip/pins, stem flowers, shadowbox framed flowers, rosary necklaces, earrings, and other fun accessory pieces!